Our goal, at Good Fortune Soap is to give back...one candle at a time! When you purchase one of our VivVere Candles, a serving of milk is donated to nurture the children of the Chadasha Foundation outreach in Jimani, Dominican Republic. The program started years ago when a VivVere employee (Jenna), moved to the D.R. to serve as a missionary. After we acquired the company, we stayed in contact with Jenna and felt led to continue giving milk! According to Jenna, "Our purpose is to provide a home and a family of Love and Honor for children in our community who have suffered some combination of abuse, neglect, or abandonment. We believe that children are precious in the Kingdom of God and they are whole people worth investing in and challenging into a bright future! Right now, we have 21 children who live with us, ages 6mo-19yrs, both boys and girls. We have been so blessed by the Giving Milk program VivVere began for us. The kids love to get milk with their dinner. Amazing to think that it is a treat..."
Our motto here at Good Fortune is, "Believe There is Good in The World". 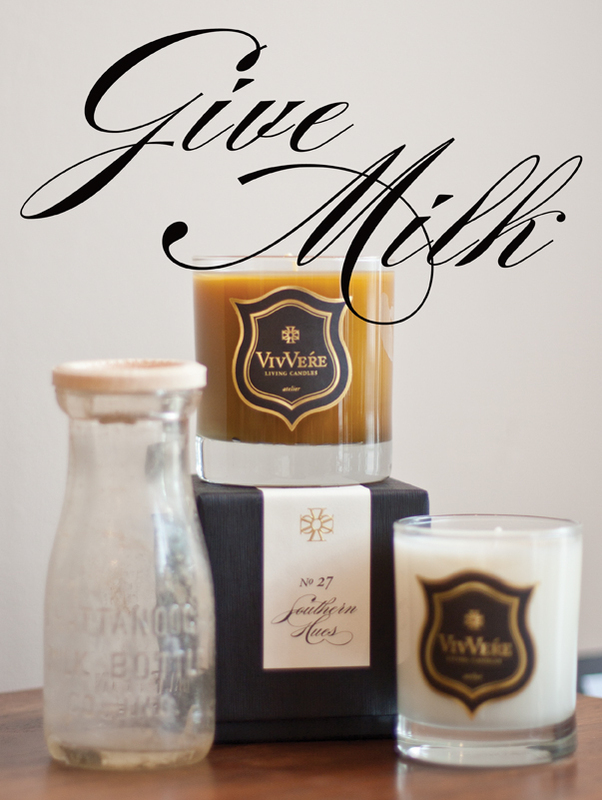 Thank you for helping us live through that motto by purchasing one (or more) of our deliciously rich VivVere Candles. 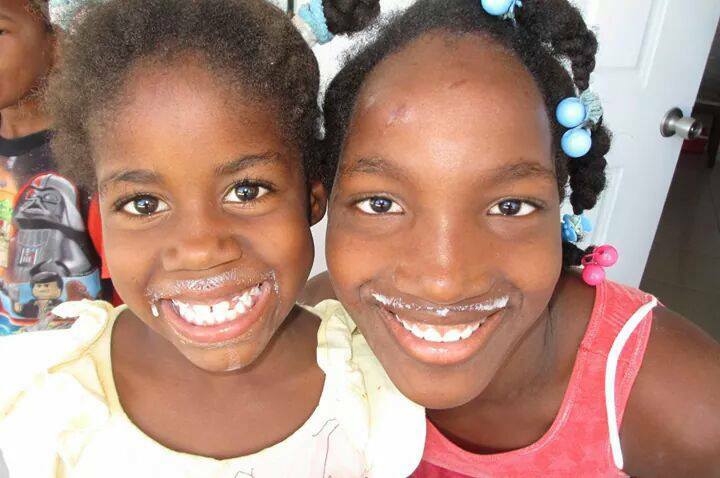 This is Kimi and Yohana who are best buds, and received milk because of the candles you purchased.